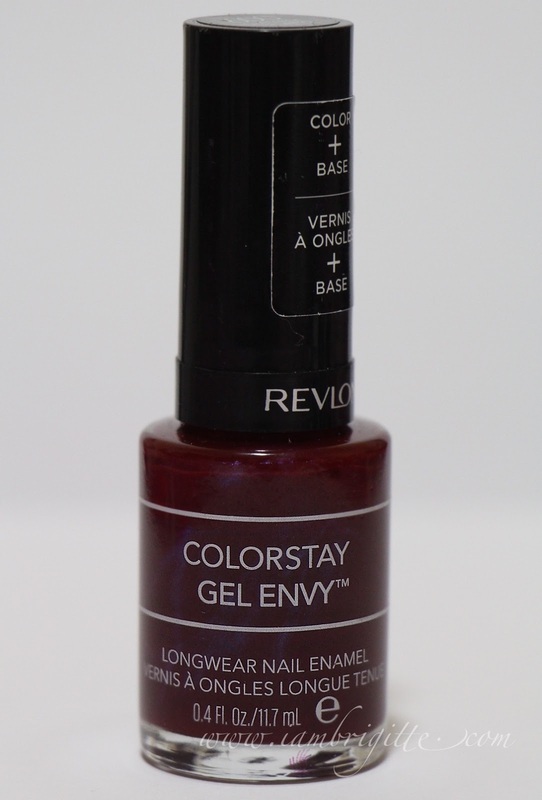 Have you tried wearing gel manicure/pedicure? I did. While I love the fact that it is indeed long lasting (2-3 weeks), I just hate that I need to go back to the salon to have it removed just because you can't remove it using the usual acetone. And if you happen to have a dark shade of color, you are pretty much stuck with that color for weeks. So what I do is I try to get a shade that can be topped off with another color when I am starting to get bored. And yes, only the top color gets removed with acetone. Another reason why I am not 100% involve with gel manicure/pedicure is that it takes a long time to get it done as it requires UV drying for every coat. I usually get to spend more than an hour for cleaning plus gel manicure each time...twice that time when I want to have gel pedicure too! And lastly, gel manicure/pedicure is expensive. Here in UAE, it'll cost you almost AED300 (or more, depends on which salon). 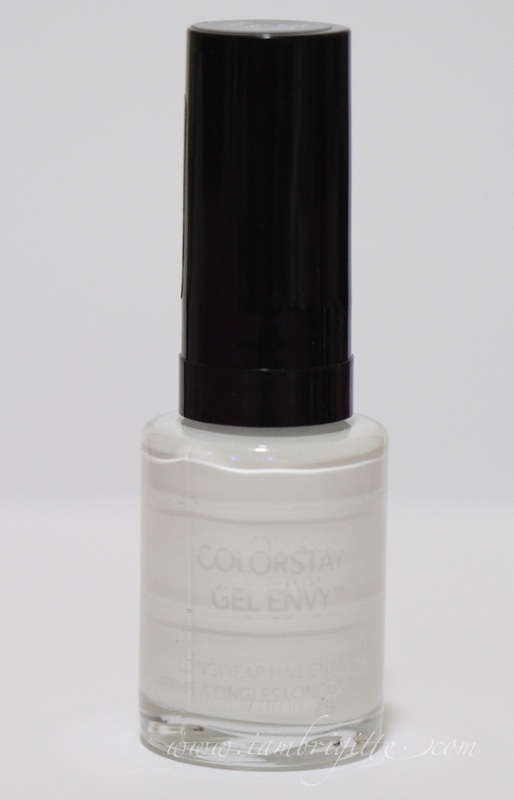 Good thing one of our favourite drugstore brands came up with easy to use nail paints that can give you that gel mani/pedi finish at a fraction of the price and yes, time! 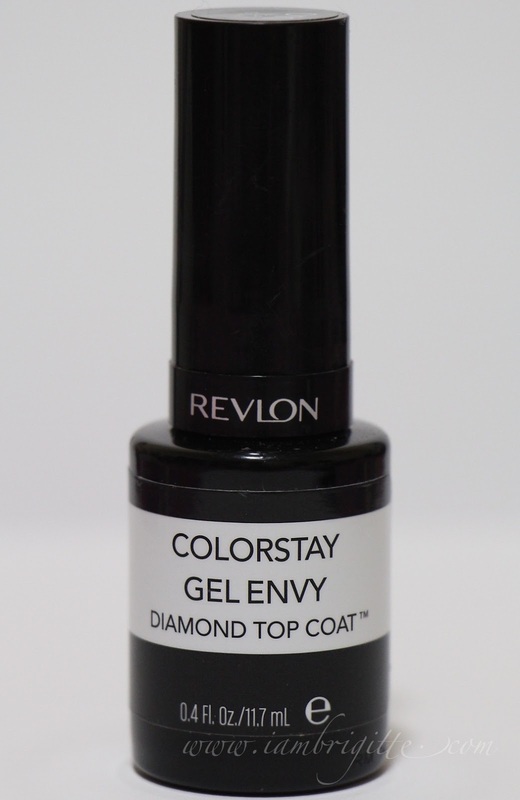 These babies are easy to use: Just brush on the nail color, no need for a base coat as they are color + base coat in one and top it off with the Diamond Top Coat for superior strength and shine. That's gel mani/pedi at the comfort of your own home, my loves! How awesome is that!? 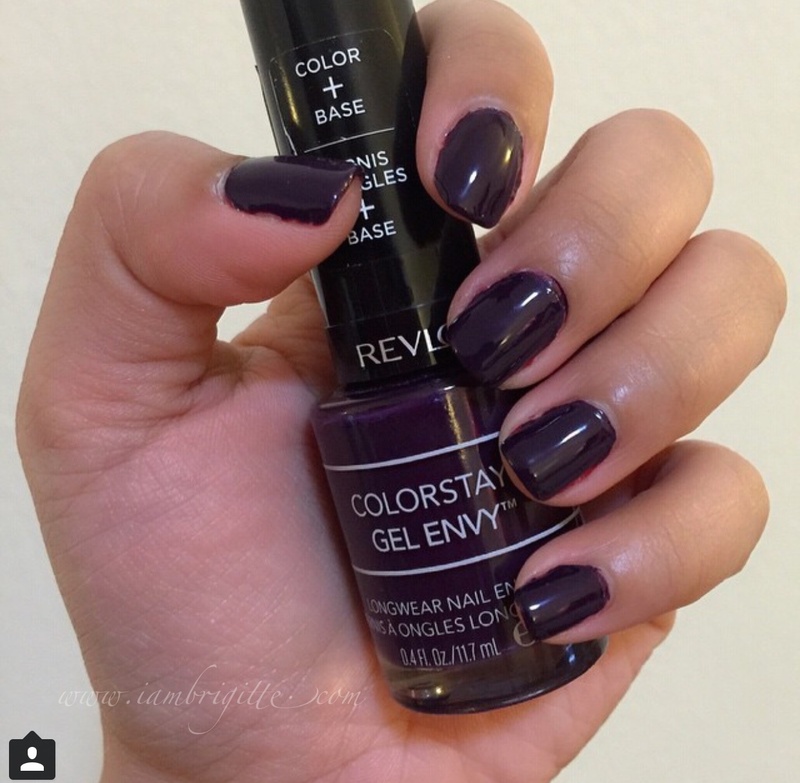 This is a beautiful purple with a hint of grey undertones and comes in a creme formula. I love that it's almost opaque in just one layer, but I still go and apply another layer just because..who applies just one layer, anyway? Do you? Of course in every nail polish collection, a classic shade of red is always a must-have. 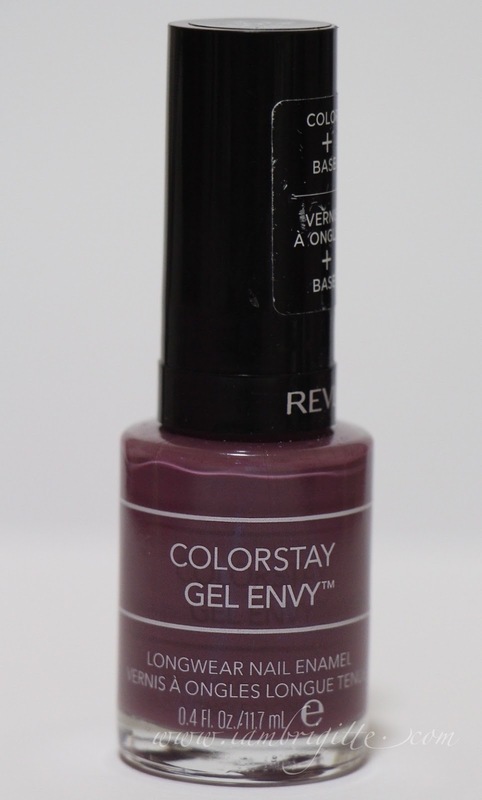 This one is a dark, cherry red and comes in a smooth, glossy formula. Unlike Hold 'Em, this one's not as opaque even with two coats. I always apply this in 3 coats and it dries up still looking flawless. 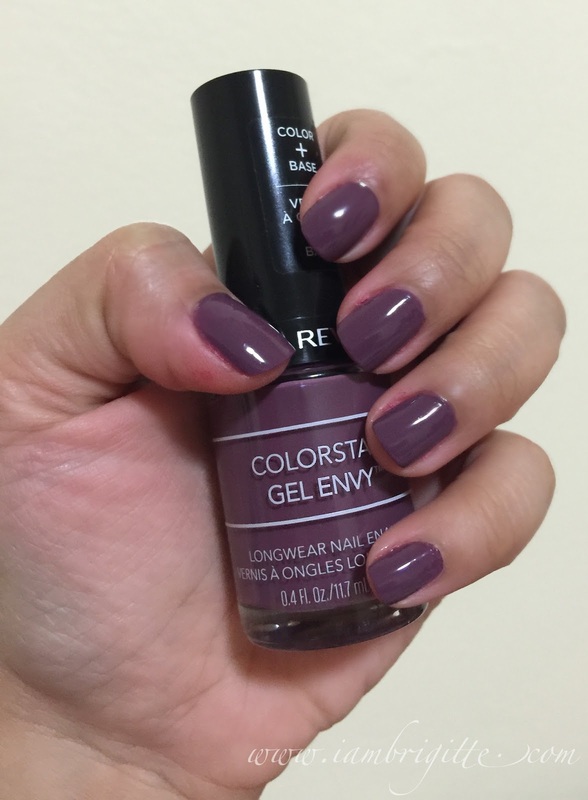 Among all the colors I got, this is the one I tried last. Mainly because I don't really like pinks on my tips. More often than not, pinks make my hands look dark. This one doesn't so yes, I like it too! Opacity is as good as Hold 'Em. And oh, it has gold shimmers in it too! Eggplant on your tips, anyone? This baby has blue shimmers when you look closely at the bottle but not visible at all when applied. I love, love this shade. 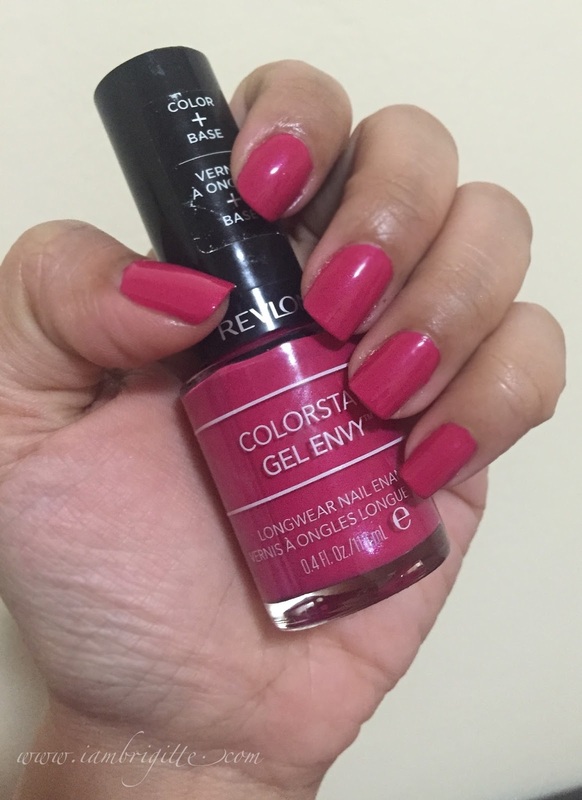 I got so excited when I got this color (purchased this when I was on vacation in PH) that I applied it right away. So please excuse the messy outcome in the photo below. Honestly, I haven't tried this one because well...it's white. I only use white when I'm doing french tips. I did try wearing white on my entire nail but the polish I used was way too streaky that I just ended up removing it. But let's see, I'll try this one of these days and hopefully the formulation is as good as the others. 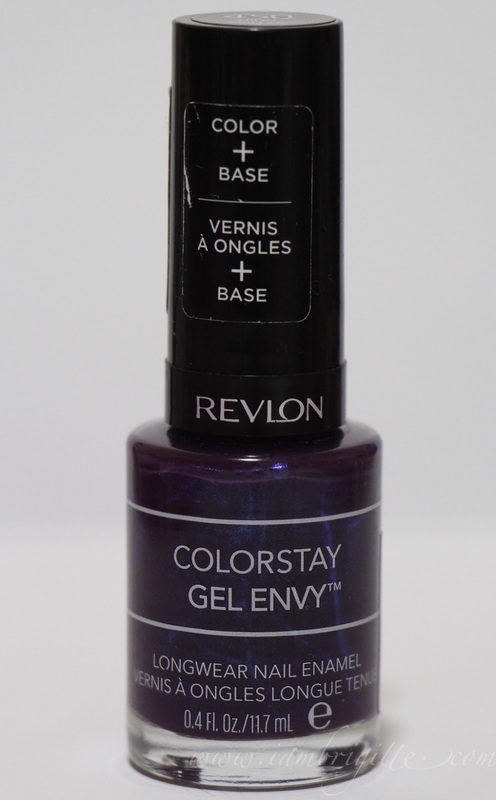 Adds more shine and makes your nail color last a lot longer. I skipped this when I applied my nail color on my swatches and the finish is still glossy. But this when applied on top really makes a huge difference. And yes, it does help in keeping my nail color chip-free for a good 5-6 days. 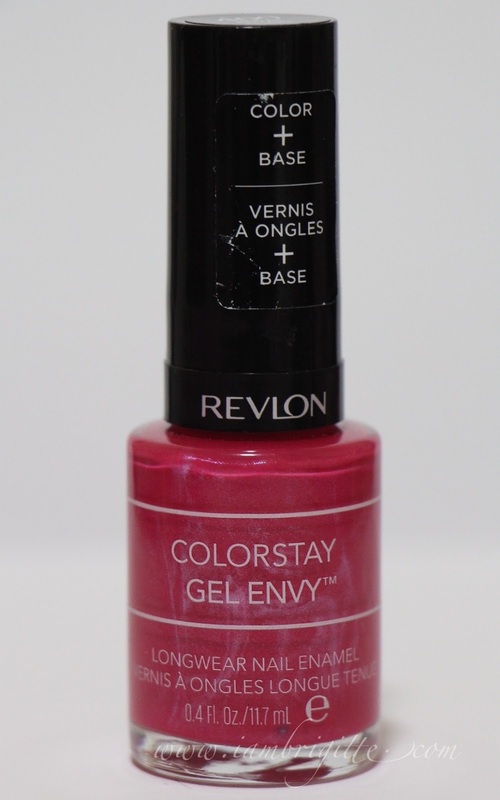 Overall, I really like these nail polishes from Revlon. They are easy to use, thanks to the applicator brush which helps you paint your entire nail in just 2-3 swipes. It also dries fast, no need to use a separate quick-dry top coat and lastly, I don't get the bubbles even when layered 3-4 times. How about you, have you tried it? 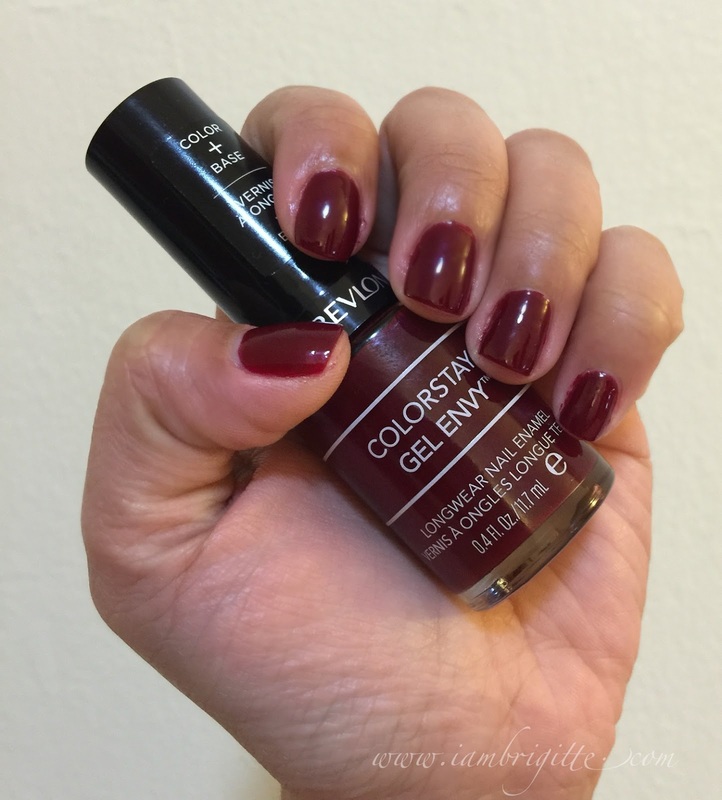 This post made me remember my pending task of swatching my Colorstay polishes as well. I like both of your High Roller and Hold 'em.